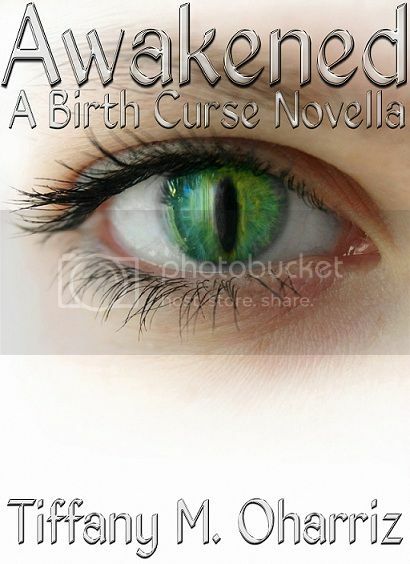 So this is really just a short little blog letting you all know the e-book Awakened: A Birth Curse Novella is going to be free for 5 days on Amazon, so hurry up and get your copy will that sale lasts! 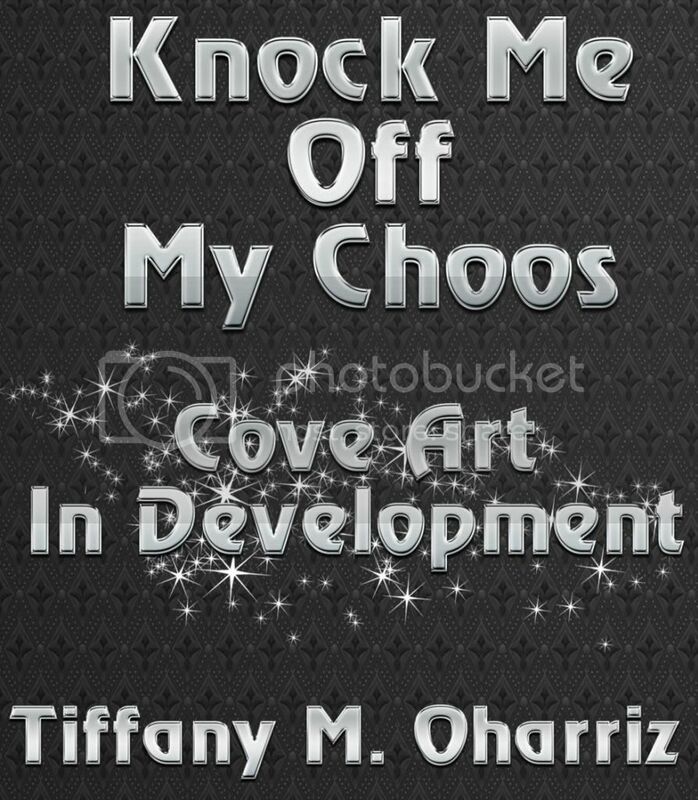 Also the excerpt for Knock Me Off My Choos is currently in it's editing process, it's short like really short lol maybe a page long, it's only the prologue. I might add more within the next couple of days but keep a look out for a post announcing it sometime in the next week or so. 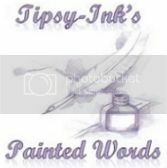 And lastly, I'm going to be a part of a Blog Tour, so check back for updates on that, I'll be sure to add everything onto the calendar and shoot you all a quick newsletter with a summary of everything so make sure if you haven't signed up for the newsletter you do it asap. So you can get more current notice on upcoming events.